Email is one of the most powerful programs available to marketers today. Think about it. Consumers give you permission to market to them AND they actually expect you to follow up on your promise to send them emails. My guess is that you yourself have subscribed to an email list. Perhaps a newsletter. 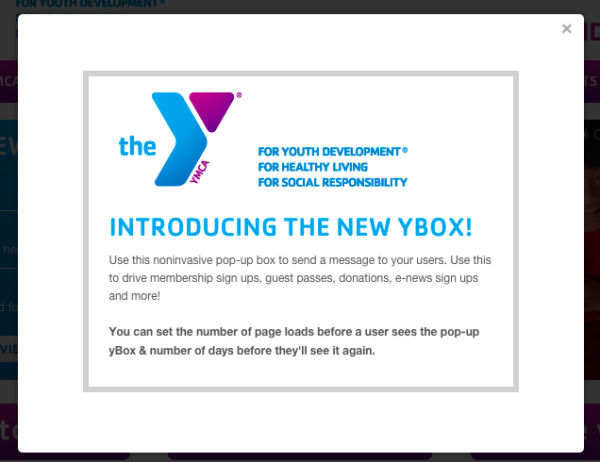 So if they gave us permission to send them emails, what causes consumers to unsubscribe? 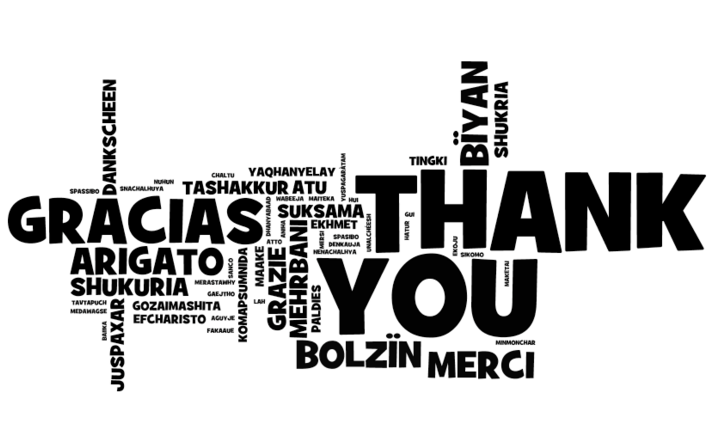 Recently, eMarketer published an article - Please (Don't!) Unsubscribe: Why Consumers Get Email Fatigue - that looks at the reasons consumer fall out of love with us and tell us to "go away". The most common reason? "You are sending me too many emails!" "For marketers wondering how often is “too often,” an August 2016 survey from Mapp Digital found that 40% of US internet users said receiving marketing emails once a week was preferable. This was more than twice the number of respondents who felt receiving emails monthly was about right—the second most popular choice." Emails content is also a reason for unsubscribing. If the information doesn't match the recipient's needs or expectations, they are likely to unsubscribe. Remember, much like you, your subscribers change their minds as their situation changes. And sometimes it is not you. 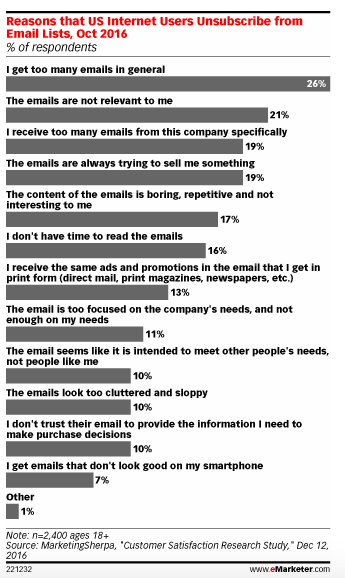 You could be getting caught up in "I am simply receiving too many emails. It seems like I am on everyone's list!" So what can you do to stop email unsubscribes? 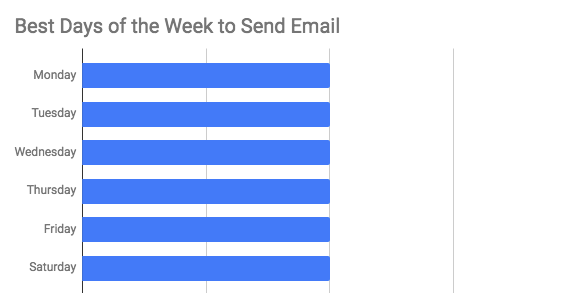 Continue on message - publishing useful content, not just content because it is Monday and "the boss said we needed an email sent out EVERY MONDAY"
Make it incredibly easy for them to unsubscribe. If they have made the decision to leave, don't spend time and energy telling them they have made a mistake. If you would like to know more about how to effectively use email marketing in your business, call us at 419-776-7000. Or click below and fill out the short form so we can call you. 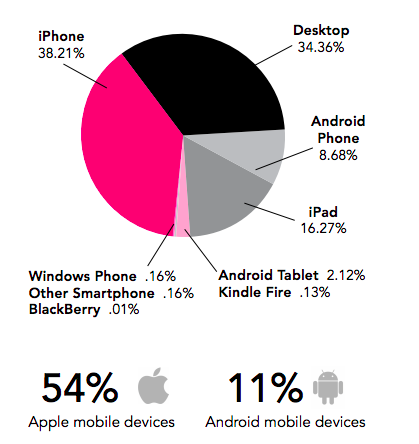 Like it or not, we are going mobile! 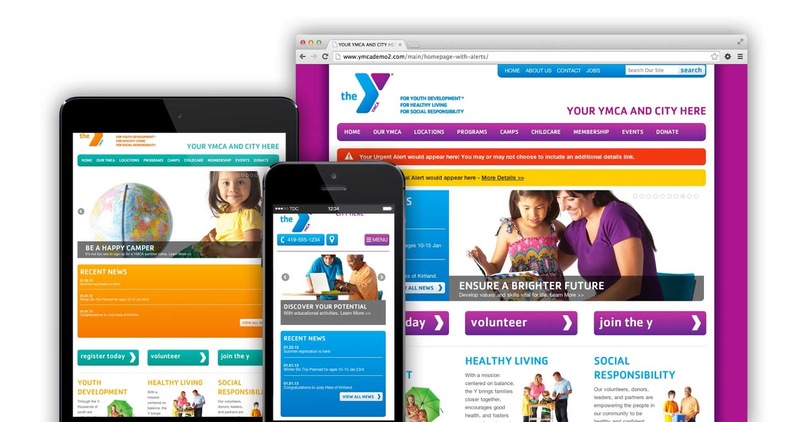 "The very best marketing comes from observing consumer behavior and insert your message into their behavior." 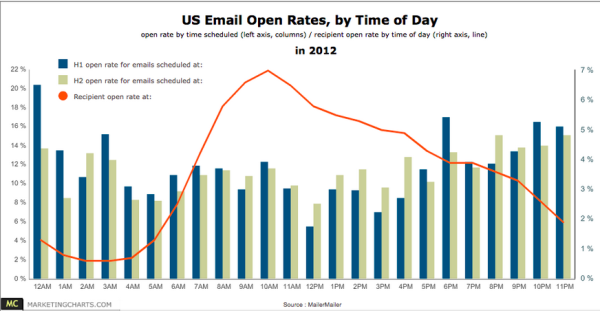 Email - What Days Have the Highest Open Rate? There was less variance when sorting by day of the week (these results not limited to US accounts), although some patterns were apparent. 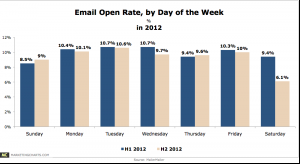 During H1 (first half of the year), email open rates were lowest on Sunday (8.5%), Saturday (9.4%) and Thursday (9.4%), while during H2 (second half of the year), Saturday (6.1%) clearly had the lowest open rate, followed by Sunday (9%) and Thursday (9.6%). While there seemed to be a clear trend for lower open rates during the weekend, the sluggish rates on Thursdays was a fairly curious result. During H1, open rates were highest on Tuesdays and Wednesdays (each at 10.7%), while during H2, they were highest on Tuesdays (10.7%) and Mondays (10.4%). Click rates followed a different pattern. While Sundays sported generally below-average open rates, they had the highest click rate during both H1 (2.2%) and H2 (2.6%). Also of note: the next-highest click rates were reserved for Tuesdays (H1: 2.1%; H2: 2.5%), which had the highest open rates, suggesting that drawing conclusions regarding the relationship between open and click rates is a perilous endeavor. During H1, the lowest click rate was on Monday (1.5%), while during H2, Saturday had the lowest average click rate (1.3%).